THE SKY MORPHED FROM BLACK TO PRE-DAWN INDIGO, framing traces of southwest Idaho’s Owyhee Mountains. I turned in my sleeping bag on the sandy bank of tiny Jordan Creek. Even that slight movement sparked pulses in the icy stream created by nervous redband trout. I rolled over again, trying to dislodge a hard layer of frost from my sleeping bag, dreamily wondering why I had to sleep so close to the creek. Perhaps there had been a touch too much old-vine zinfandel around the sage campfire the previous night? Rubbing my eyes and fumbling for my glasses, I realized there was another problem: A large, indeterminate animal lurked 20 feet away. I saw flashes of eyes and teeth. It knew I was there — locked tight in my mummy bag — and didn’t care. The beast was eagerly devouring charcoal out of my fire pit. I searched harder for my glasses and now bear spray, fearing I would quickly need both. Finally finding the specs — which instantly fogged up — I squinted at what appeared to be a sizeable dog. The animal glared at me dismissively and wolfed down several more hunks of charcoal; then it squatted under my picnic table and took an enormous dump. He scraped the turf vigorously with his large paws — as if signaling victory — then loped with an outlaw’s tail-wagging swagger down the gravel road toward the living ghost town of Silver City. As the sun rose above my campsite — burning off the frost and warming the valley — I downed a couple cups of strong coffee before meandering down the road to the “Queen City” of the Owyhees, opting to explore before doing redband trout reconnaissance. But as often happens on my fly fishing junkets, this was just another tumble down the proverbial rabbit hole into a strange and unexpected wonderland. Anchoring what’s left of Silver City is the venerable Idaho Hotel, the stage for historic frontier gun fights. 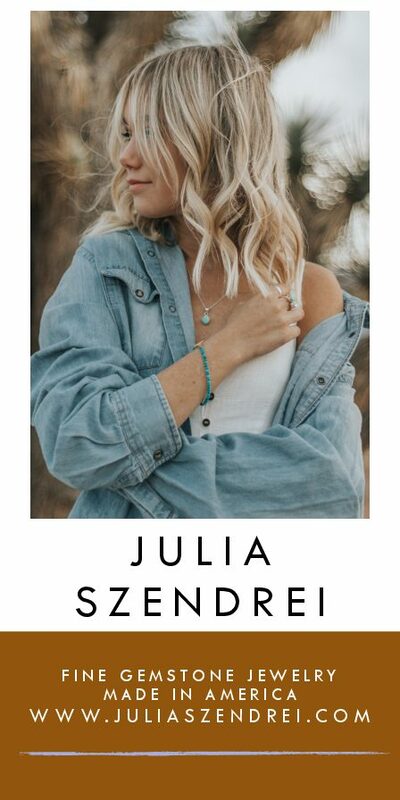 When I got to the veranda, I was greeted like a long-lost friend by my imagined antagonist — the same dog that had been scavenging in my campsite. The companionable canine was the de facto hotel ambassador, begging every visitor to play fetch with a post-size stick he kept conveniently between his paws. Leather-clad off-road motorcyclists amused themselves by giving the dog a vigorous aerobic workout, drawing a small gaggle of spectators. The old hotel — closed and in disrepair between 1942 and 1972 — once again takes guests, serves meals and does triple-duty as a repository of the old mining town’s history, a veritable Wild West museum. Anyone who hunkers down in the saloon for an icy beer and juicy burger, as I did, will get treated to a side of compelling stories from the bartender, bringing the city’s past to life. As I listened and gazed out the ancient windows, other remnants of ramshackle Silver City were draped across the Jordan Creek valley, perched at an elevation of around 6,200 feet. Rearing above town were 8,000-foot peaks littered with hundreds of century-old mining claims and tombstones. In this law and order vacuum, vigilante justice flourished: “If a man was caught doing anything wrong, we just killed him, that’s all,” report Hanley and Lucia, quoting an Owyhee country old-timer. But outlaws are not just old history: In 2011, a fugitive Boston Mafioso named Enrico Ponzo was captured in nearby Marsing, evading attempted murder and extortion charges, as well as a contract on his own life. Ponzo successfully eluded the FBI for more than a decade, ranching under an assumed name while wearing a straw hat and folksy bib overalls. The vast Owyhees provided all the cover he needed. Intermittent mining in Silver City continued for decades, but by 1934 the town had lost its county seat status; its pulse today is faint compared to a century ago. The few remaining inhabitants were attracted by an off-the-grid, end-of-the-road ambiance that renders the hyper-connected 21st century a distant abstraction. When I returned to camp, I rigged my trusty four-weight. With all the historic placer and hard rock mining disturbances in the valley, I was surprised the hardy redbands were still so prolific, even in the heart of town. The trick would be employing sufficient stealth and firing off short casts, without spooking the fish prowling the shallow, clear stream. After attaching a hopper pattern, I attempted an experiment, making my first cast right from the campsite: Wham! A fish on the first throw, then another, and another. As I gradually made my way along the stream, virtually every likely lair held redbands. They launched like crazy silver missiles, some nearly finding bank-side targets amidst the willows. The trout ran small but were aggressive diners and feisty fighters, inhaling a variety of flies without snooty, match-the-hatch discrimination. The Owyhee drainage holds mayflies (e.g. Blue-Winged Olives and Pale Morning Duns), caddis, stoneflies and midges, but — as I found — a selection of tasty terrestrial treats mixed with attractor dries and basic nymphs perform a yeoman’s service. 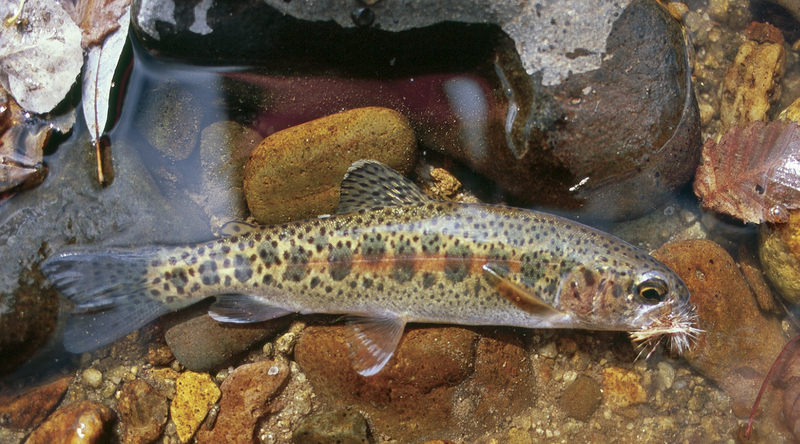 Owyhee redbands are a rainbow trout subspecies native to the Columbia River basin, glowing with rich colors that include bright red lateral stripes punctuated with stunning purple parr marks. According to noted fisheries biologist, Robert Behnke (Trout and Salmon of North America), redbands are broadly distributed east of the Cascades and west of the Continental Divide, ranging from northeastern Nevada up to British Columbia, Alberta and Montana’s Kootenai Falls, in both resident and migratory populations. Another redband variant is indigenous to the northern Great Basin in northwestern Nevada, south-central Oregon, and extreme northeast California. In some drainages, redbands have adapted to harsh, high desert conditions characterized by high summer temperatures and a trickle of water. Historically, the Owyhee supported runs of redband steelhead and Chinook salmon ascending the Columbia and Snake Rivers, hundreds of miles from the Pacific Ocean into Idaho and even northern Nevada. Originally, Shoshone Falls, at Twin Falls, Idaho — 1,000 miles from the ocean — was the natural barrier for this anadromous migration up the Snake. In the 19th century, Native Americans living along the Owyhee sold salmon to newly arrived miners and other settlers, a harvest decimated by downstream dams. These dauntless fish were merely ghosts by the 1920s. 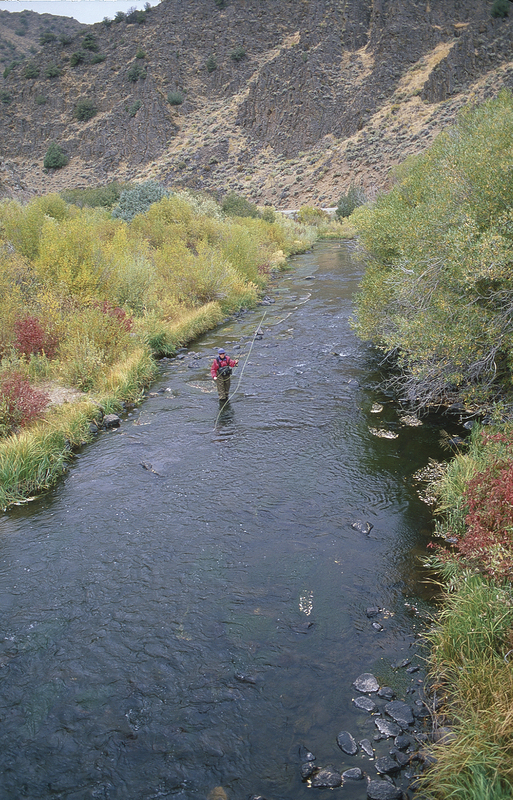 In addition to Jordan Creek, area streams holding redbands include the North and Middle Forks of the Owyhee, along with the Deep, Battle, and Big Jack Creek watersheds, among others. Most streams are small and remote, requiring good maps, a tough and reliable vehicle, and a willingness to hike and explore rugged country. Early fall is a wonderful time to fish as aspen and cottonwood groves are illuminating the canyons, rabbitbrush is blazing yellow, summer’s heat has ebbed, fish have regained vigor, and ants, crickets and hoppers are still blundering into the water. And with luck, the abundant rattlesnakes will be safely coiled in their dens. Owyhee etemology is just as unusual as the landscape: When Captain James Cook visited Hawaii in 1778, he christened the natives Owyhees (pronounced oh-WHY-hees), which became an early phonetic spelling for the islands. In 1819, an unlikely trio of Owyhees disappeared in southwest Idaho’s convoluted watersheds while fur trapping. A search party was sent: One of the Hawaiians was found murdered in camp and the others were never located. 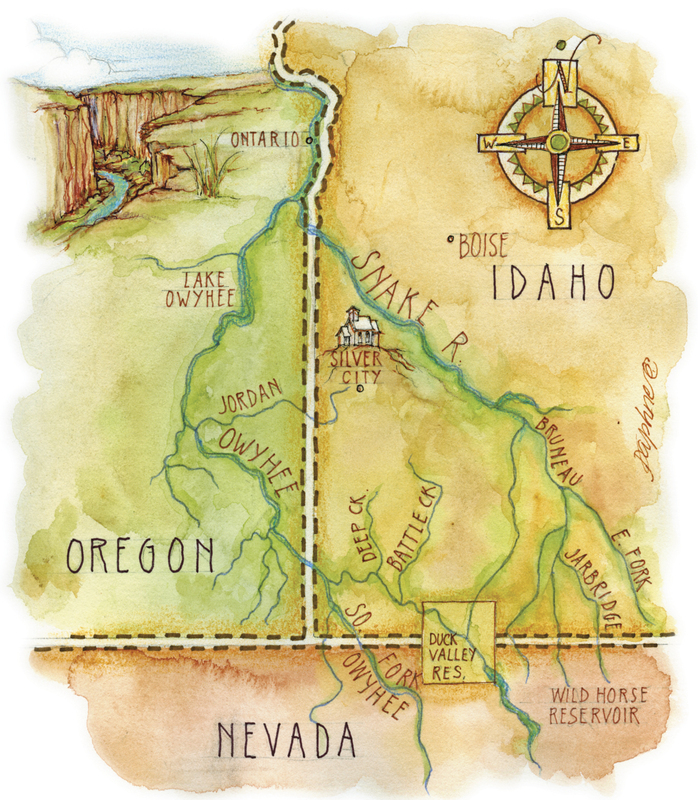 After the tragedy, the Owyhee moniker stuck to a river, mountain range, desert and county in remotest Idaho. Perusing Idaho maps before my trip, I was struck by the sprawling emptiness encompassed by Owyhee County: Namesake mountains at its core, the jurisdiction is more than seven times larger than the country of Luxembourg and among our nation’s most isolated, least populated landscapes. Even more sweeping, the 15,253-square mile Owyhee Desert laps into Nevada and Oregon, with a population density of well under one person per square mile. The region’s northern edge is defined by the Snake River, which is fed by three spectacular river systems carving deep, sinuous canyons through the mountains and high desert: the Jarbidge, Bruneau and the intricate forks comprising the Owyhee system. The rivers rise in the lonely mountains of northern Nevada, excellent trout water that also feeds the productive Wild Horse Reservoir and Duck Valley Indian Reservation lakes that hug the border. As I discovered on earlier Silver State sojourns, fly anglers can happily spend weeks rambling these far-flung headwaters. As the streams push north into Idaho, they cut into an arid volcanic plateau, forged by the same magma plumes burning beneath the Yellowstone caldera. Basalt and rhyolite escarpments are festooned with fantastical hoodoos, soaring 1,000 feet above the water. Pinched by narrow walls, the rivers snake relentlessly through the bedrock, explode around tank-sized boulders, and erupt through violent cataracts. Other reaches are placid, rimmed with narrow sand beaches. Throughout its length, the Owyhee and its branches offer diverse opportunities for fly rod packing paddlers. Along with its sister rivers, the Owyhee is one of the best wilderness canyon floats in the West: It’s a favorite among adventurous rafters, kayakers and canoeists, with options for varying skill levels ranging from an easy class I to a death-defying class VI. But with rapids named “Widowmaker” and “Devil’s Pinball,” this isn’t a river dudes should just blunder down without planning and experience. Cutting through a geographical mixing zone, an allure of these drainages is exceptional bio-diversity. Anglers, hikers and floaters might encounter elk, moose, pronghorn, mule deer, bighorn sheep, mountain lions, bobcats, river otters, strutting sage grouse, frenetic hummingbirds and thermal-riding golden eagles. Spring unleashes waves of wildflowers, set against juniper and mountain mahogany hillsides. The area is also the ancestral home of the Shoshone and Paiute tribes, who left rich archaeological sites mixed with backcountry graffiti from early 20th-century Basque sheepherders. But what visitors likely won’t see today are many people. 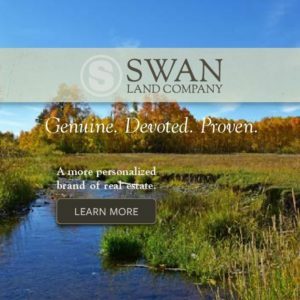 While most land is public — mainly managed by the federal Bureau of Land Management (BLM) — vehicle access is largely limited to a few remote locations. The back roads are often rough under the best conditions and impassible when wet; the best-maintained route is the BLM’s 103-mile long Owyhee Uplands Back Country Byway, winding between Jordan Valley, Oregon and Grand View, Idaho. The heart of the region was protected by landmark federal legislation in 2009: The bill designated 517,000 acres in six units as the Owyhee Canyonlands Wilderness; listed 316 stream miles under the federal Wild and Scenic River Act; provided new restrictions on off-road travel and grazing; and released 199,000 acres of wilderness study areas to multiple use. The bill represented Idaho’s most significant new wilderness and wild and scenic river designations in decades. Ultimately, the Owyhee itself is like a fugitive outlaw that just can’t decide which state to hang its hat in. After finally exiting Idaho it crosses into eastern Oregon, where it continues to cut a high desert gorge, offering excellent smallmouth bass fishing. A lower, tailwater reach below Lake Owyhee produces some of the stream’s largest browns and rainbows. One of the West’s great, unsung rivers finally ends near Ontario, Ore., at its mouth on the Snake. As summarized by writer William Fox in his book, Owyhee Canyonlands (with photographer Mark Lisk), the Owyhee country is a region formed equally by catastrophic volcanism and steady erosion, by aridity and water, by the fact that the canyons formed by those processes contain miniature gardens of great intimacy while the uplands above are as wide as the sky. Leaving silver city I headed south, then east along the undulating Owyhee Uplands Back Country Byway. A slow-burning Neil Young/Crazy Horse guitar jam pulsed out of the SUV speakers, epic and expansive as the landscape. The terrain shifted as I approached the North Fork of the Owyhee, the road corkscrewing down from sagebrush steppes reminiscent of African savannas into a hidden valley. At the bottom I found a peaceful, streamside BLM campground, which I had all to myself. Upstream, the North Fork swung through a chasm deep into the Owyhees, fracturing into redband-packed tributaries in one of the newly designated wilderness areas. I shouldered my gear and hiked toward the gorge, cautiously tapping the tall grass with my rod tip like a blind man, trying to alert any remaining rattlesnakes. Fortunately, the buzzworms were dormant and — on the precipice of a killing frost and the season’s first snow — the comely redbands were still fools for hoppers. My last night on the North Fork — wine supply now exhausted — I finally had the good sense to erect my tent. As temperatures plunged, alternately euphoric and anxious coyotes yipped, moaned and howled about life like existentialist beatniks; they were the only “outlaws” around. I luxuriated in my good fortune and enjoyed puffs of fragrant smoke around the campfire, wafting toward a blizzard of benignly indifferent stars slowly rotating high above the Owyhees. It’s a place that makes you wish for more of that most precious commodity — time — the accelerating passage of which the sagacious coyotes seemed to lament. 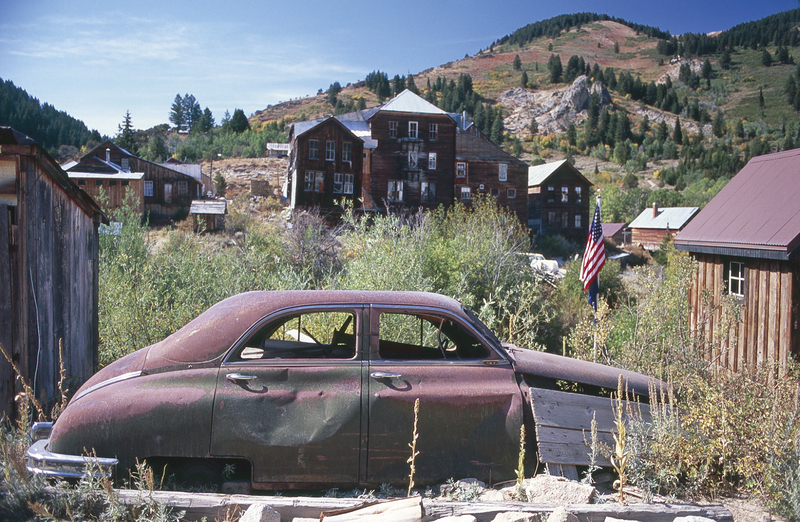 Unlike many western ghost towns, Silver City, Idaho, never quite died once the mining booms ended. Today a handful of residents persist amidst various degrees of preservation and decay. Historically, the Owyhee River — along with the nearby Bruneau and Jarbidge — supported runs of Pacific redband steelhead and Chinook salmon ascending the Columbia and Snake Rivers into Idaho and even northern Nevada. The upper Owyhee River — along with its sister streams; the Bruneau and Jarbidge — rises in the isolated mountains and canyons of northern Nevada. All three watersheds hold redband trout; the Jarbidge even shelters the southernmost population of bull trout.